Spade Design offers a professional maintenance service with the aim of developing your garden as it matures. We are always design focused and our approach allows us to redefine areas as your needs change. Our team of horticulturists and gardeners have a strong history of landscape maintenance with over 15 years experience in lawn care, pruning, weed management, pest and disease treatment. We pride ourselves on our workmanship, honesty and reliability. 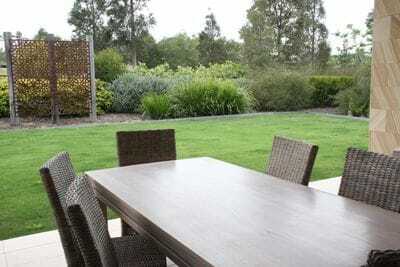 Each garden is different and as such we design a maintenance program to suit. This way you will only pay for what you need, without compromising your garden needs. Spade Design has flexible payment options including our annual service agreement whereby your maintenance needs are quoted per annum and divided into 12 equal monthly payments.